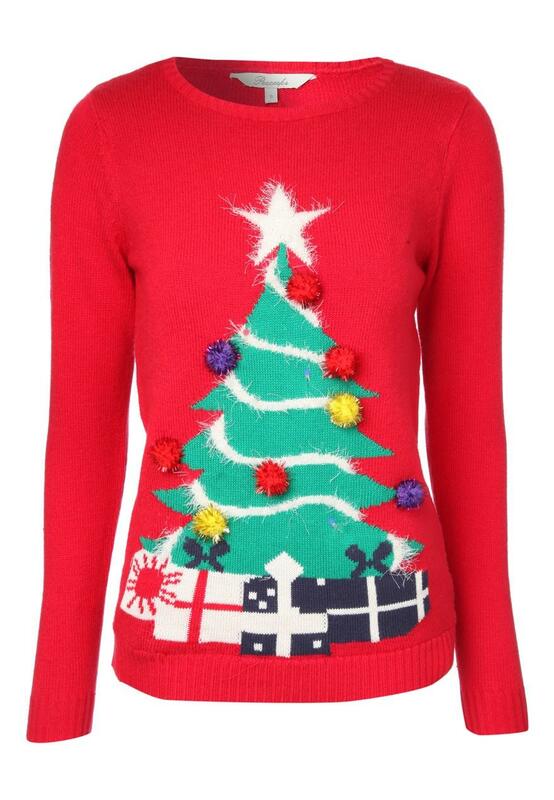 What better way to get into the festive spirit than with this womens flashing lights Christmas tree jumper! 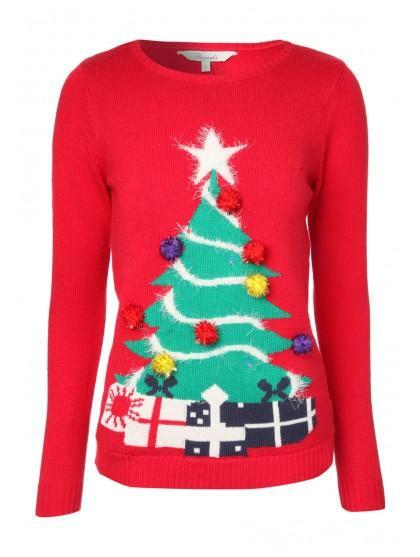 This bright coloured knit features a decadent Christmas tree and flashing lights which are powered by batteries. It also has pom poms as baubles attached for extra decoration.